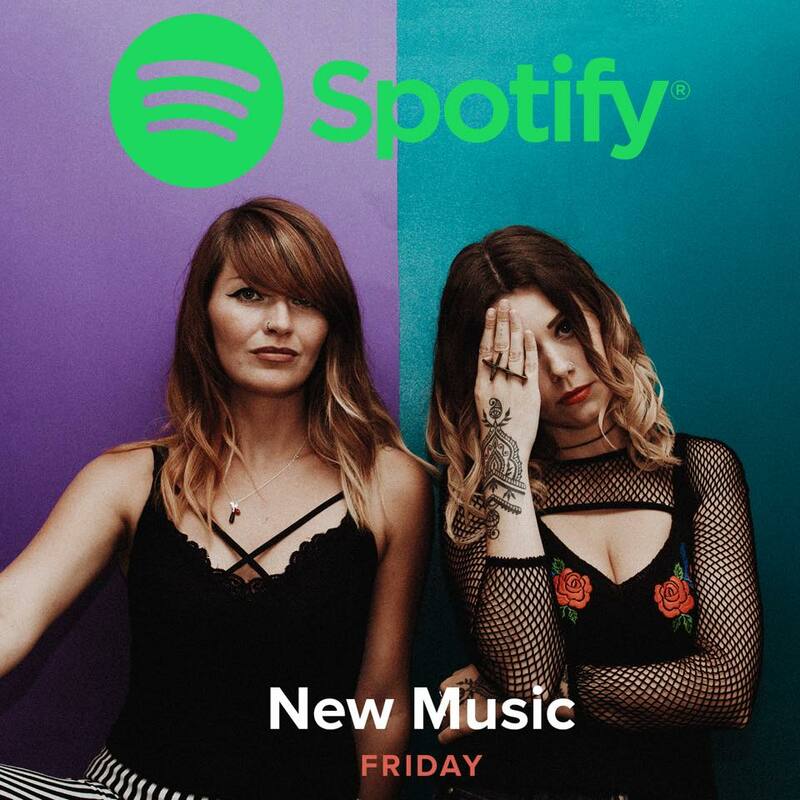 REWS added to NEW MUSIC FRIDAY UK on Spotify – new single ‘Can You Feel It? 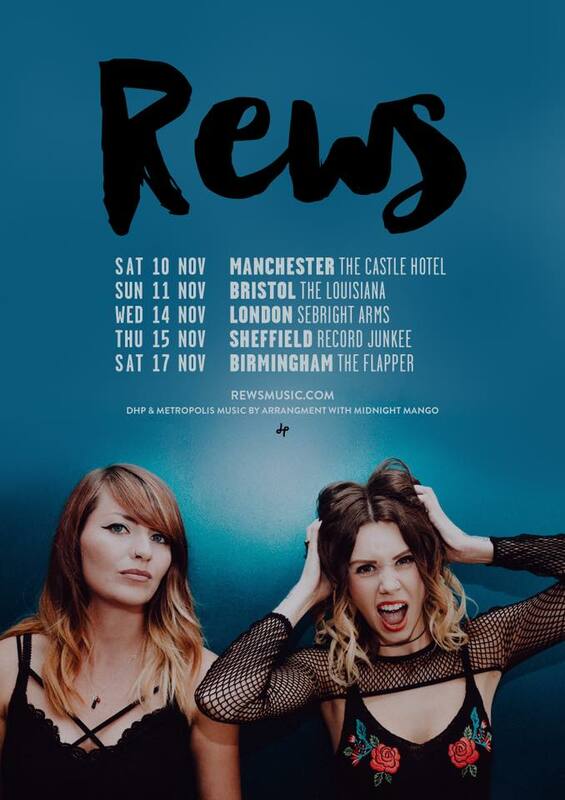 Upcoming UK rock duo REWS are back with a brand new track titled CAN YOU FEEL IT? It’s sounding huge and just launched today (Friday September 21st). Mixed by Romesh Dandanoga (Bring Me The Horizon, Don Broco + more ). The track is now added to the NEW MUSIC FRIDAY UK playlist on Spotify! Go check it out! 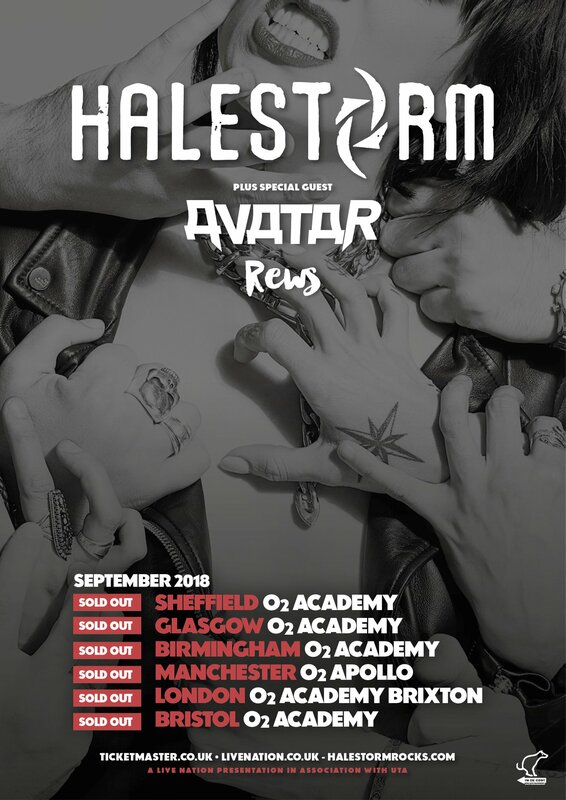 You can catch REWS on tour with HALESTORM starting on September 22nd in Sheffield (If you’ve got a ticket – btw it’s now SOLD OUT) ……Or if you don’t have a ticket….tickets are on sale now for the band’s very own HEADLINE UK TOUR in November.….Have a look at the posters below and book yourself a ticket via www.rewsmusic.com and all other reputable ticket booking sites. The duo are well worth seeing live. Go fill your boots.